OOOPS we can't find what you are looking for. 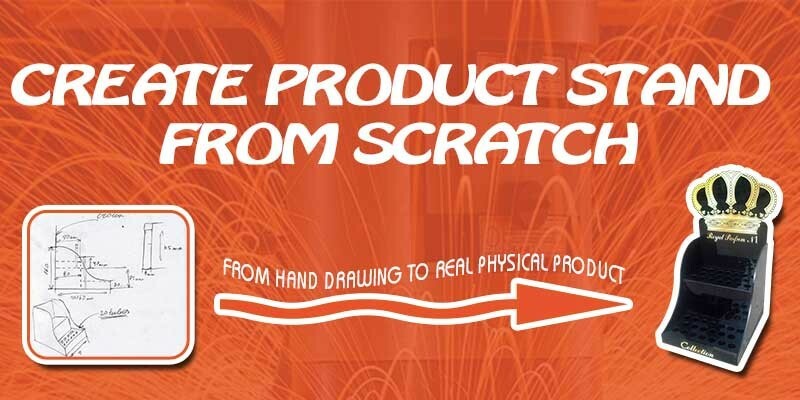 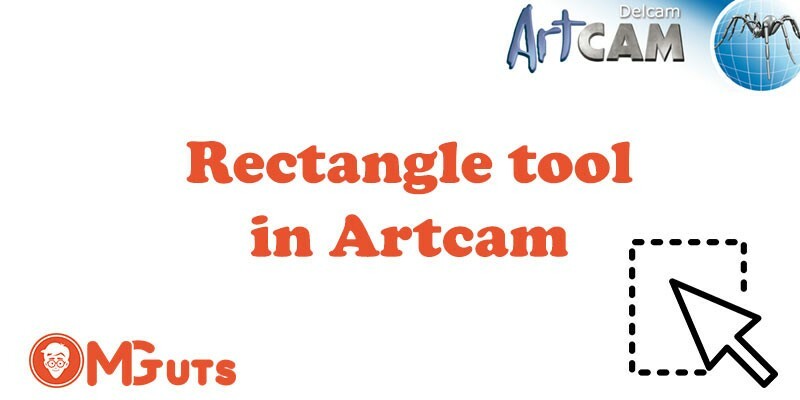 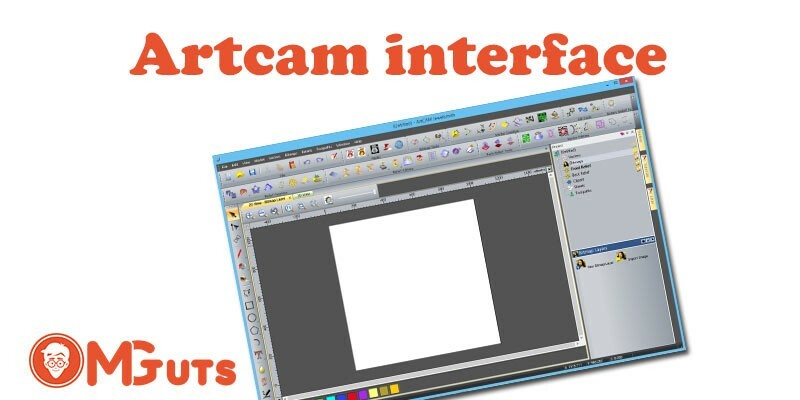 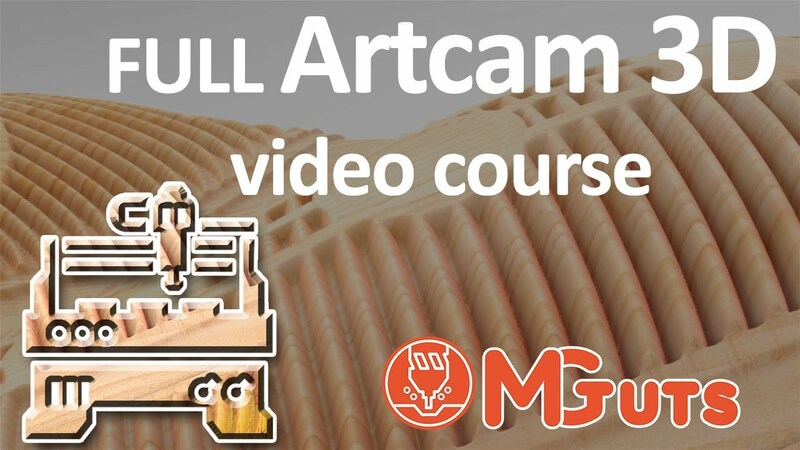 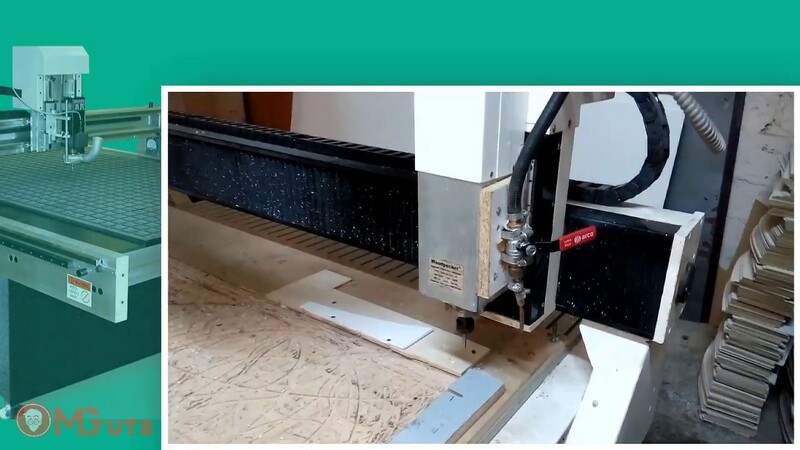 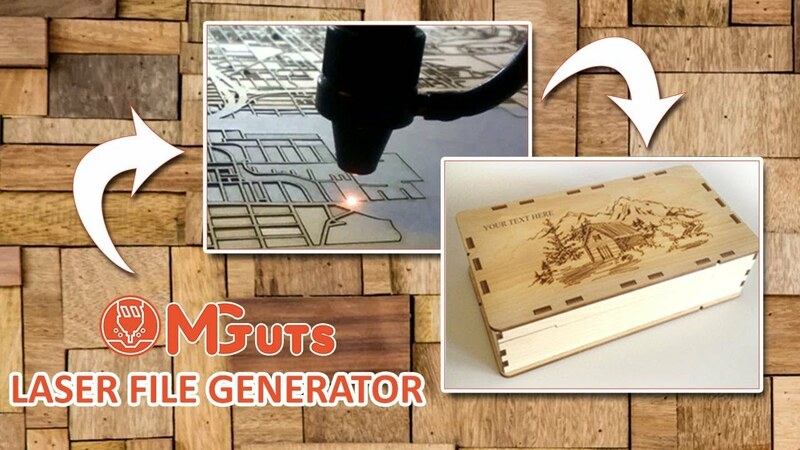 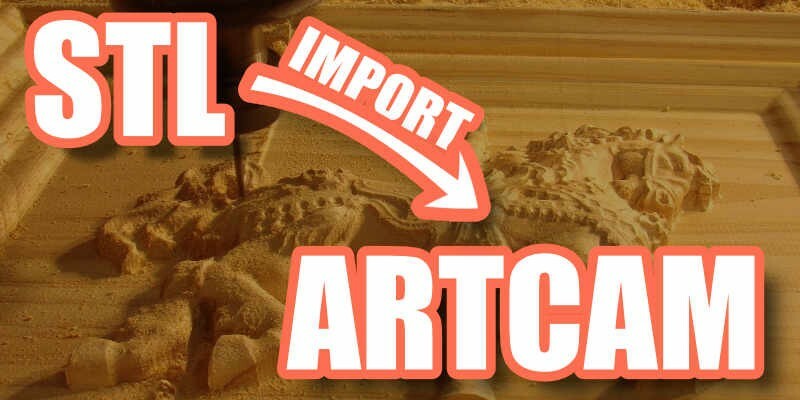 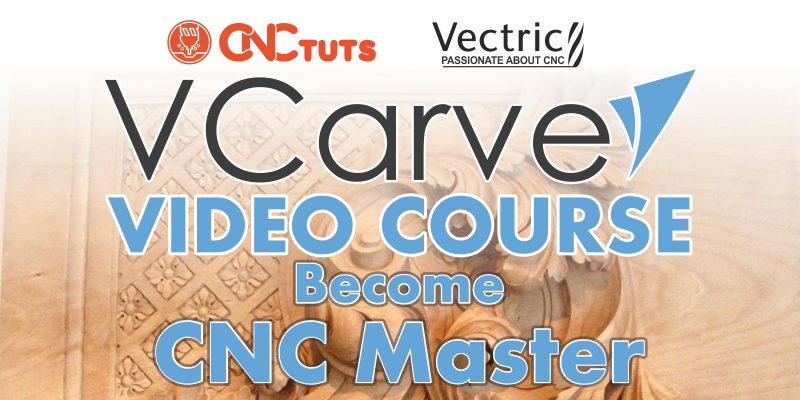 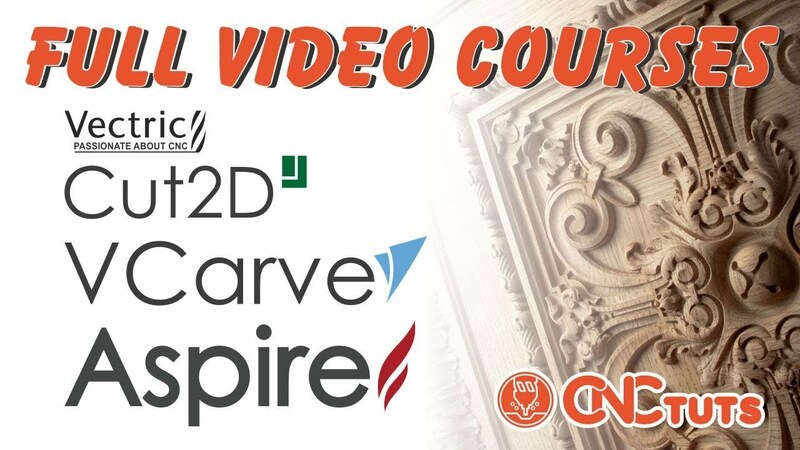 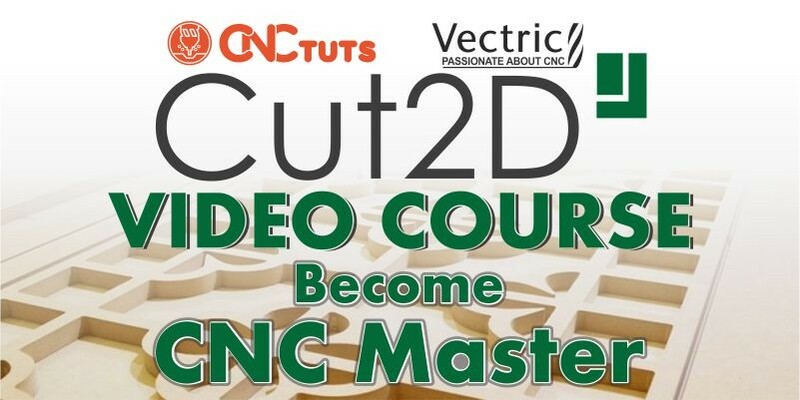 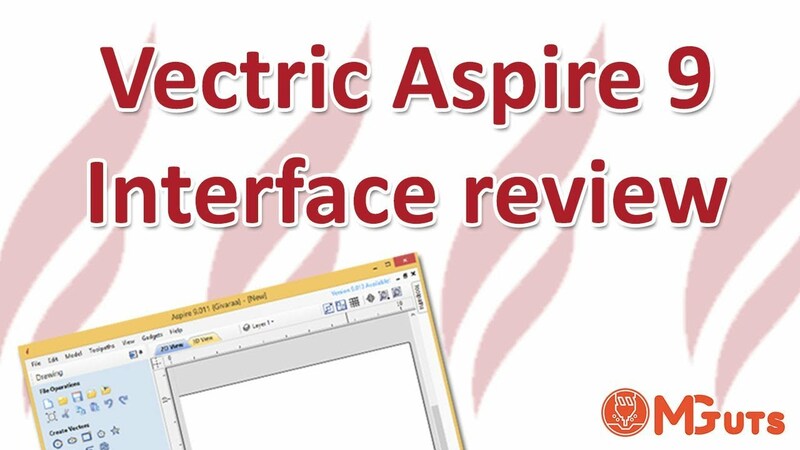 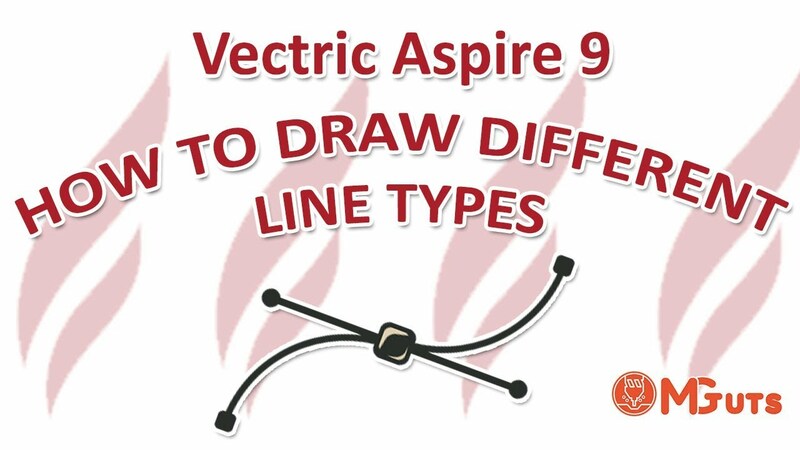 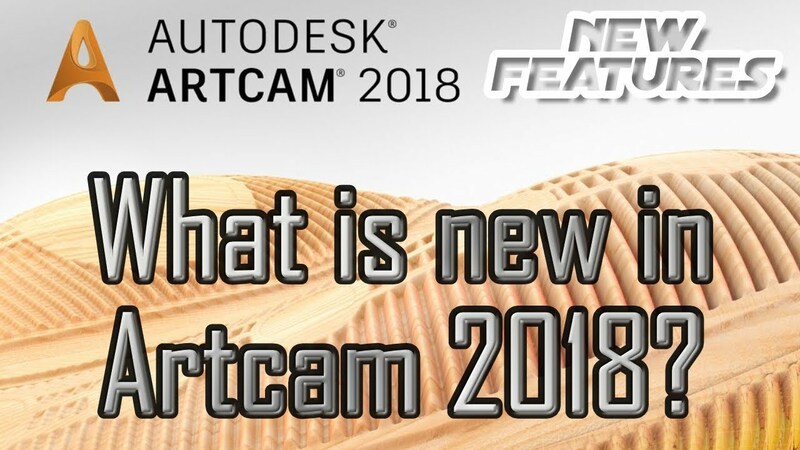 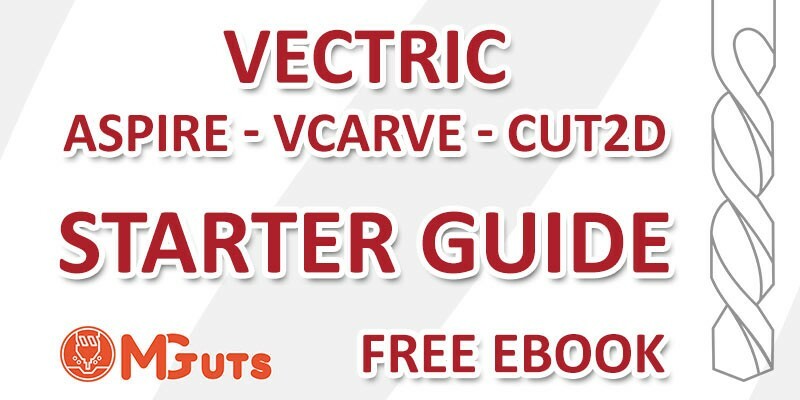 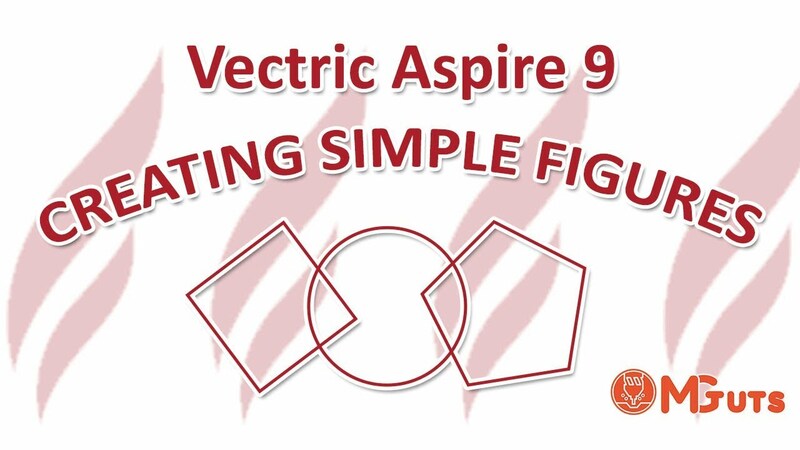 Here you can download FREE eBook for new beginners in Vectric Aspire, Vcarve and Cut2D. 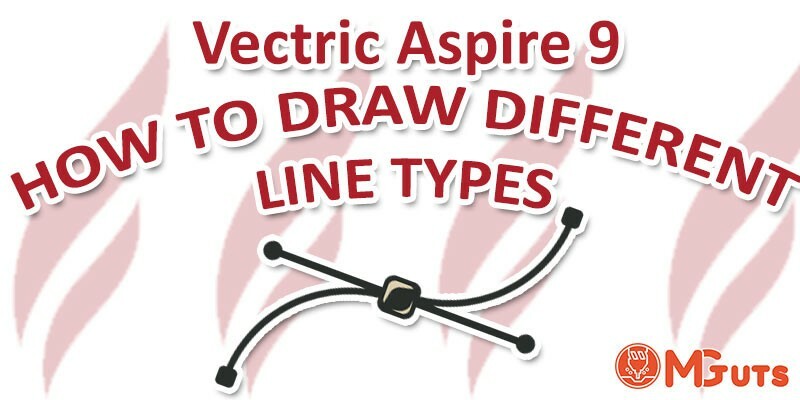 In this tutorial, I’m going to show you how to draw another type of vector primitives and these are Polyline, Arc and Curve tools.